Qponics Limited is an agribusiness planning to apply state-of-the-art technologies to produce algae in a large scale commercial outdoor raceway pond farm to be constructed on a 167.5 hectare property in northern New South Wales. The Company will produce algal omega-3 oils and in the future other high value algal products for sale onto the global wholesale market. Qponics’ products will be produced using a sustainable and mostly automated process free of toxins known to contaminate fish oil and will be ideal for consumption by vegetarians and vegans and the broader consumer community. sustainably produced in a semi-urban environment. The Company is planning for an IPO on a suitable Australian exchange in 2019. For more information about Qponics, please contact us. 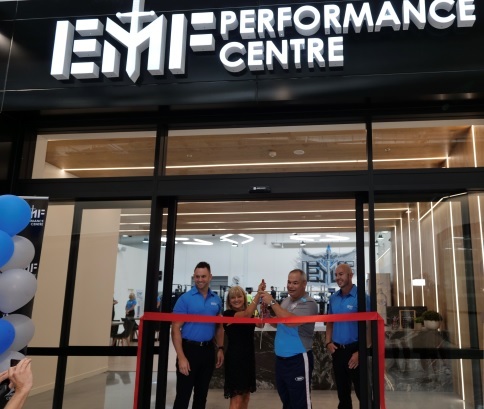 "We opened our latest edition to the EMF Group in September being EMF Performance Centre Upper Coomera. This 2300 square metre club was definitely our fastest and to date most effective build to date opening on time and exceeding all our expectations." 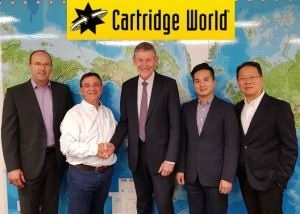 After a long association between the companies, Brisbane based Peter Mitropoulos (pictured second from left, image courtesy of RT Media), Managing Director of Ausjet, has acquired the Cartridge World licence for Australia and New Zealand. For more information about Ausjet, please contact us. 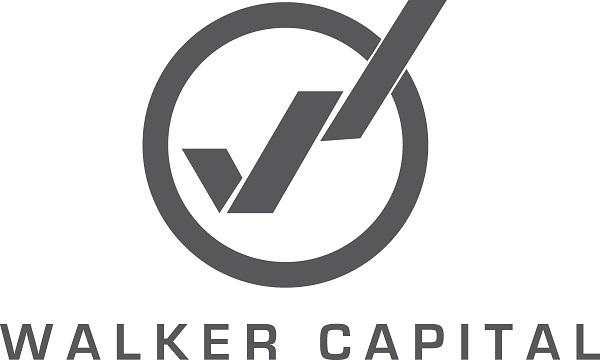 Michael Walker, Founder of Walker Capital, has announced the completion of Round 2 of the company's capital raise. "The Round 2 funds will be used for marketing and the development of our investment platform integration with our broker / counterparties. We also will be expanding our Managed Investments to include securities." In its recent special coverage, ABC News' Alle McMahon states: "With an alarming number of cases being confirmed across the country, doctors say silicosis could be the next occupational lung disease crisis to hit Australia since the asbestos disaster." 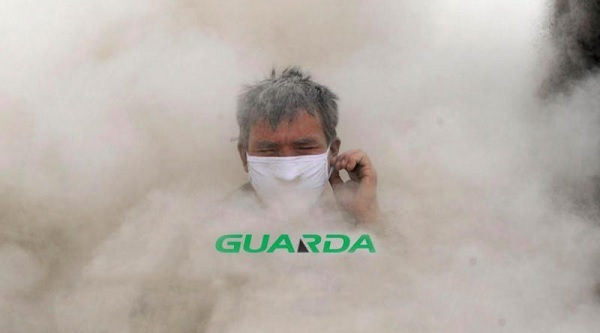 Guarda's products protect tradies from the 'killer dust' in the concrete cutting and wall chasing markets where silica dust is a hazard. The Company has applied the same principals to offer a saw solution for stone masons. A combination of water and vacuum control mitigates the silica dust whilst also removing most of the slurry and all of the exhaust fumes. 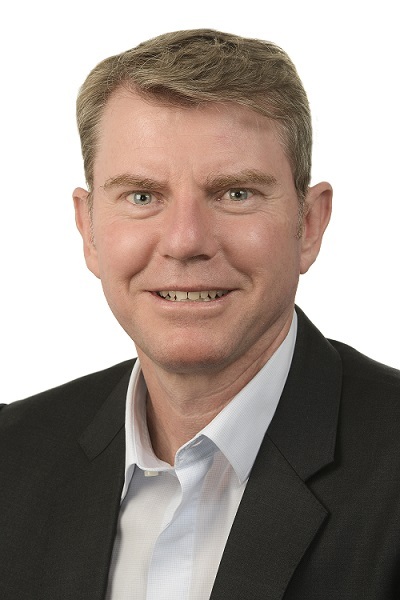 Listen to Managing Director, Craig Penty, in the podcast "Fighting Silicosis With Product Innovation" to find out more. Over 200 participants from Australia, China and Hong Kong Special Administrative Region ("HKSAR") joined the HKABA Business Award Gala Dinner at W Hotel, Brisbane on 5 October 2018. 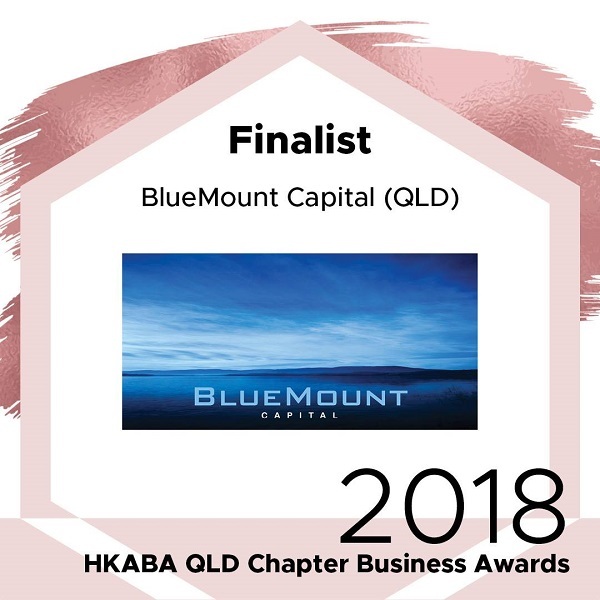 The finalists were Queensland companies that have developed strong ties with HKSAR, China and the wider Asian markets and contributed to the economic development of Queensland. Flora has recently returned from Hong Kong, where she attended numerous meetings and events. 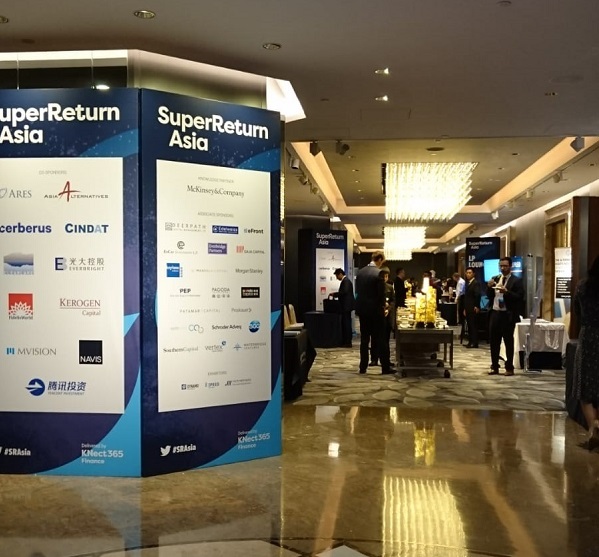 In her report, Flora states: "Notwithstanding of the recent global economic and political turmoil, the speakers at the conference share the same thoughts; that the global private equity and venture capital markets will keep on growing and Asia will remain one of the investment hotspots in the coming decades."